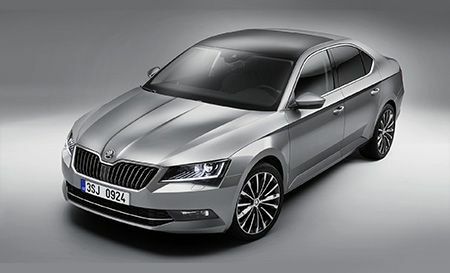 Skoda has always been regarded as having a cult following, but with models like the Skoda Superb enjoying an impressive sales growth, the brand is starting to be recognized as a serious competitor. 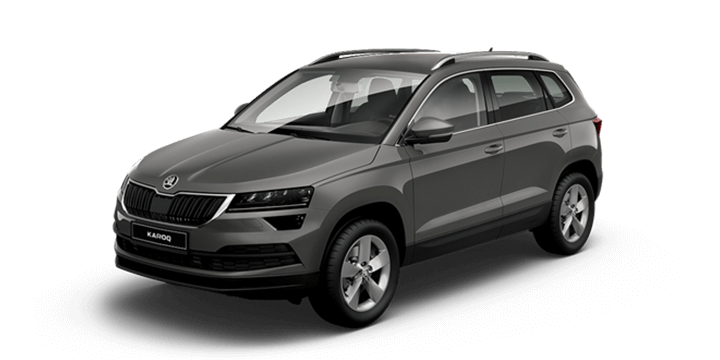 Skoda is a member of the Volkswagen Group, but it is often overshadowed by its stablemates including Audi, Seat, and Volkswagen. However, this Czech arm has been enjoying impressive growth in recent years. The 2017 year to date sales figures for Skoda Australia show double digit growth. The value, practicality and premium architectures of the Skoda models. The industry figures have shown a growth of 10.7 percent to 3013 units. This is made even more impressive since the overall market is rather flat. The July figures showed a massive jump of 38 percent compared to the 2016 figures, taking sales to 508 units, this is only two units less than Jeep. The top selling is the Skoda Octavia. This mid sized wagon and liftback has only just been upgraded for MY18, so it easy to assume that this is the model leading the sales charge. However, sales of the Octavia are actually down by 5 percent. This has taken the unit sales down to 1002 units, but the mix of RS sport derivatives is still far higher in Australia compared to global averages. This combination means that the Octavia is still the most popular variant. 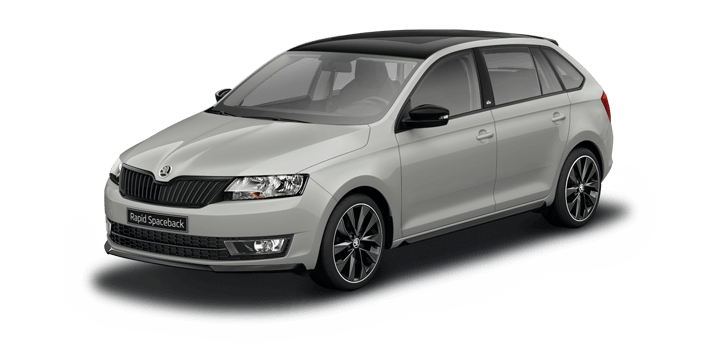 The models more responsible for the sales growth are the Skoda Superb and the Fabia. The Fabia is up 39 percent despite the plummeting sales in the light car segment to 738 units. The star of the line up is the top of the range Skoda Superb for sale. This variant has seen a sales growth of 86 percent to 617 units. Even the soon to be updated Rapid increased to 246 units sold, a growth of 26 percent. 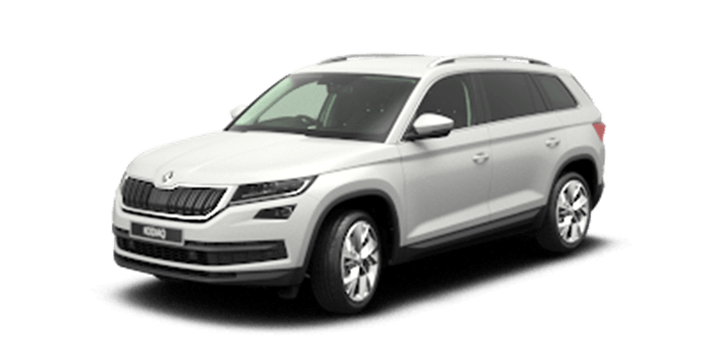 Although the lineup is missing the Octavia Scout crossover models, the new Kodiaq has redressed any lost sales accounting for 195 units in the two months after launch. The only model struggling to keep up with this pace is the Yeti, which was down to 171 units, down 52 percent. However, the launch of the Karoq crossover in early 2018 should more than compensate. With this impressive growth taking sales to 3013 units, the year to date rankings has Skoda outselling Mini, Fiat, Peugeot, and Volvo. Sales are almost matching Porsche. Skoda has obviously made steps recently to boost growth; adding core products and updating established models. This strategy is obviously paying off, so we can expect to see great things in the coming months and years. 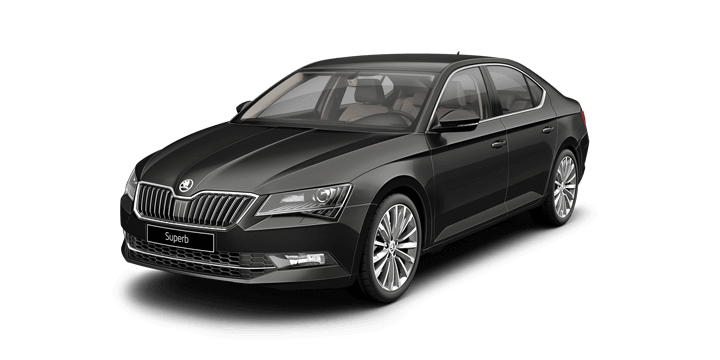 If you are thinking of a Skoda Superb for sale, you should visit us. 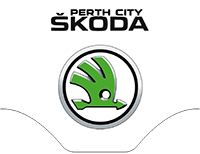 Perth City Skoda has a Skoda Superb Sale, and we offer a wide range of Skoda Superb new and preowned models. Our sales team would be delighted to help you.